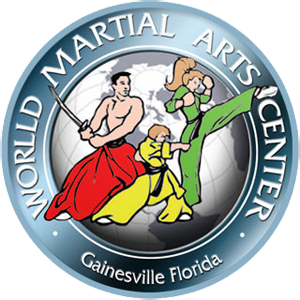 What makes the World Martial Arts Center unique is a combination of our extraordinary experience (34 years serving the community of Gainesville, Florida) and our program design that emphasizes the type of success principles and life skills that can make all the difference in any child’s life. Each instructor is carefully selected and trained specifically to provide a fun and challenging environment. Classes offer a very low “student to instructor ratio” so that every child receives personalized attention each time they attend.  Our unique program design emphasizes that each child experience a sense of accountability for their own progress and success, leading to genuine self-confidence and an absolute belief in their ability to achieve. Recognition and rank promotions are earned by performance rather than received as an entitlement of attendance. The well developed training curriculum and system of colored stripes and belts teaches children to be “goal oriented” in a very positive way. The non-physical benefits of their karate practice will become apparent relatively quickly. We’ve seen grades go up, behavior improve at home and attitudes turn around; Shy children develop confidence and aggressive children gain self-control. By working together with parents our goal is to use your child’s martial arts experience as a fun and motivating way to strengthen their character and lead them on a path to success.